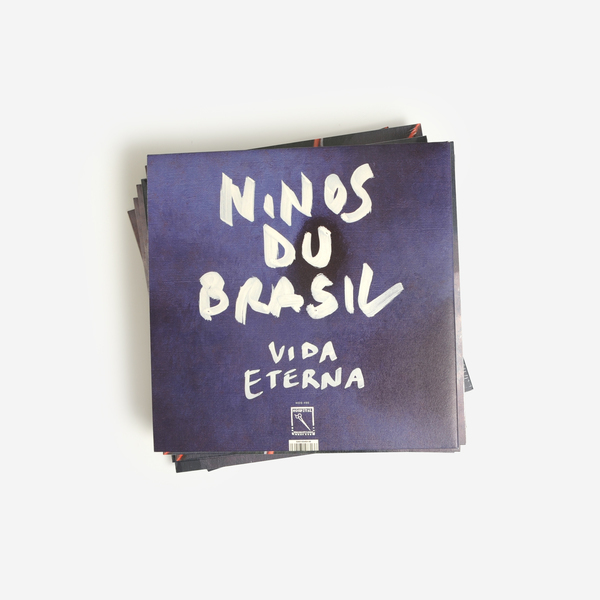 Ninos Du Brasil’s excellent third album and second for Hospital Productions is their deadliest yet; offsetting tribal drum rituals laced with bestial electronics and possessed vocals, including a guest appearance by No Wave legend Arto Lindsay. Highly recommended if you’re into Psychedelic Warriors Of Gaia, Female or Vatican Shadow. 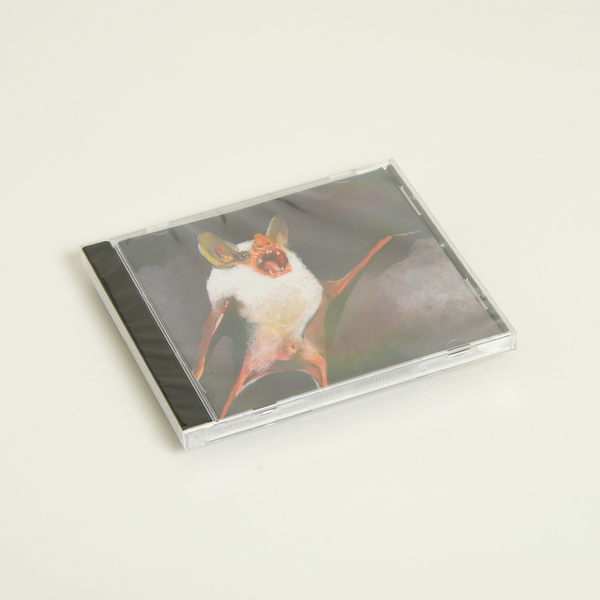 Nico Vascellari and Nicolò Fortuni come out to play in the dark, taking their fascinations with ritual musics - from Brazilian Afro-Latin tribal rhythms to library music and freezing Scandinavian BM - deep into the festering undergrowth of their shared, exotic aesthetic. 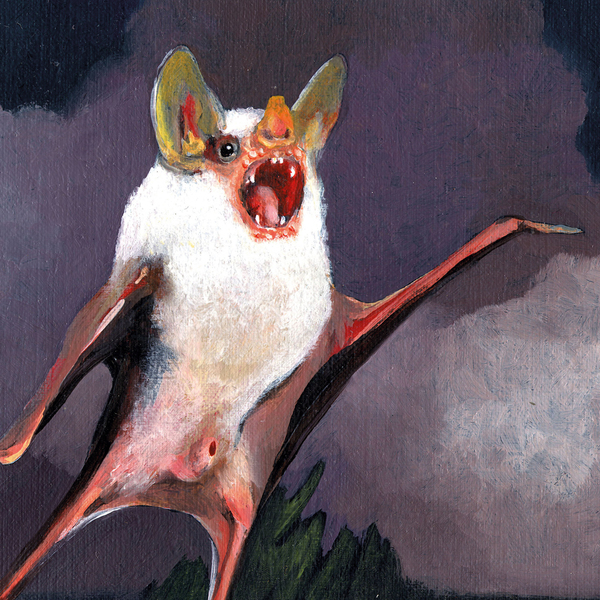 Where the cover of their last LP for Hospital Productions Novos Mistérios  depicted a naked man covered by a leopard pelt, Marvin Gaye Chatwynd’s oil painting of a screeching Chiroptera in flight on the Vida Eterna jacket makes a strong visual allegory for NDB’s finer tuned spatial sensitivities inside, with their churning rhythms now embedded in fathoms of dread space and shaded in layers of processed vocal chants, both punk, metal, and tribalistic. 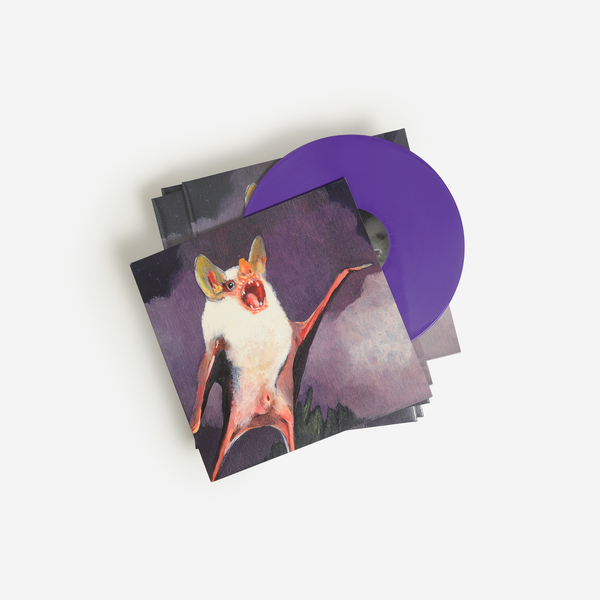 The big highlight is no doubt the closing cut, Vagalumes Piralampos, where Arto Lindsay, the legendary founder of DNA, chimes in on a stygian, moonlit jag between the eyes of bossa nova, batucada and the sort of esoteric electronics also charted by Rainforest Spiritual Enslavement or Cienfuegos. 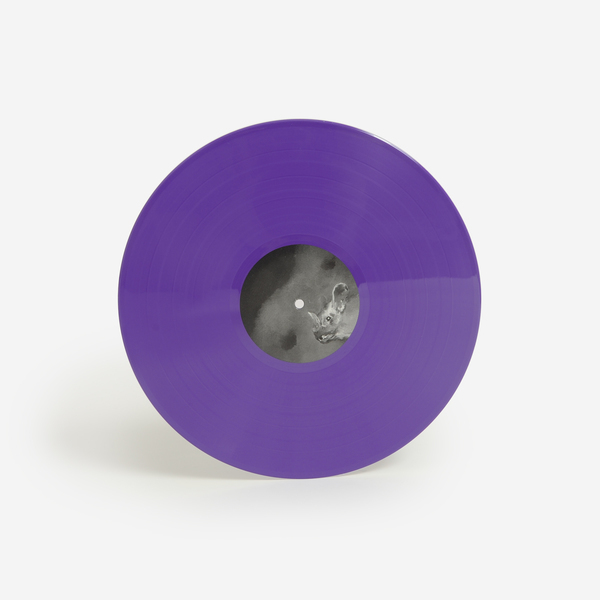 Black vinyl made in an edition of 300 copies. 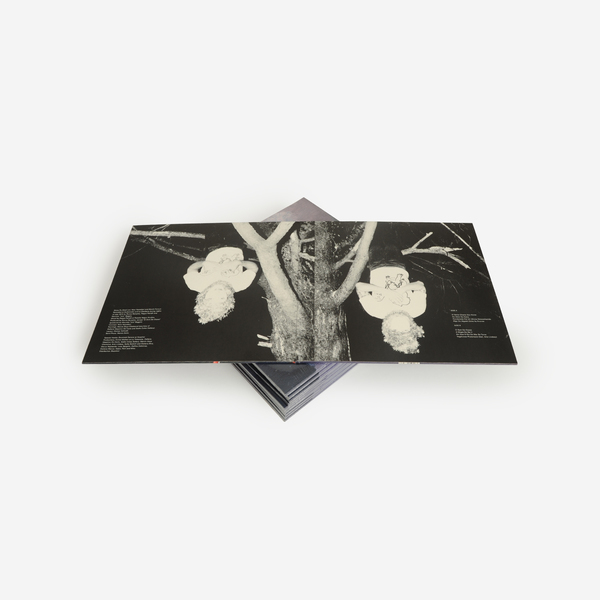 Housed inside a deluxe gatefold sleeve with extra wide spine.